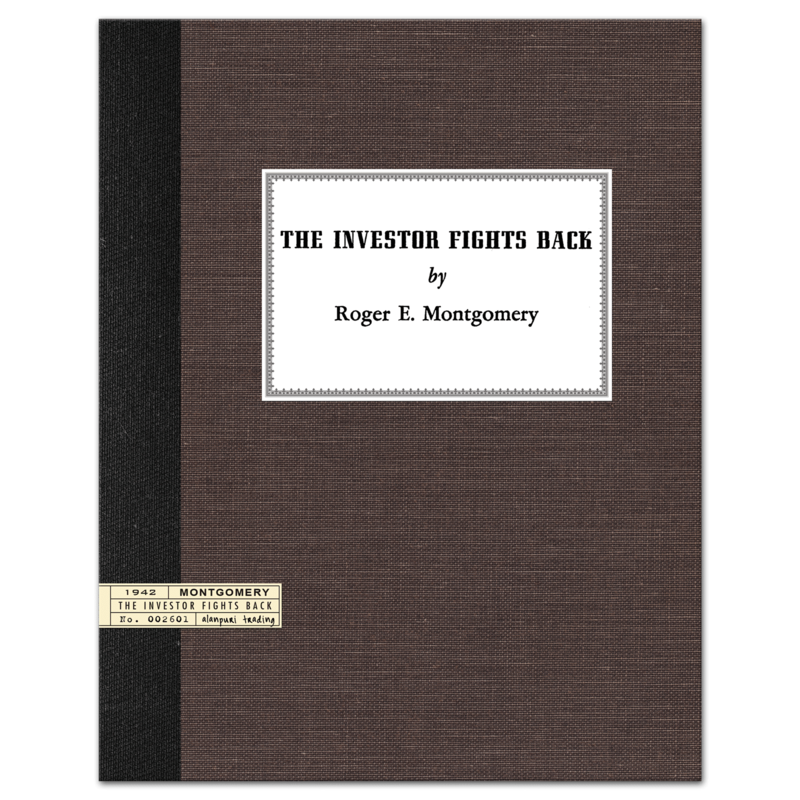 This is a clean and exact facsimile of the original 1938 first edition, all text, illustrations and layout are as Elliott intended. 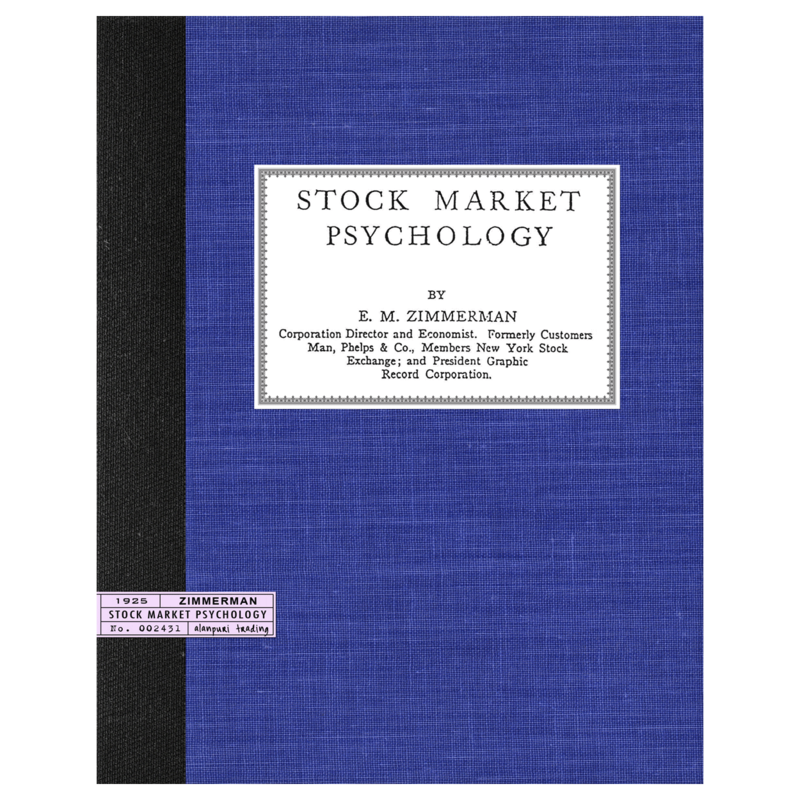 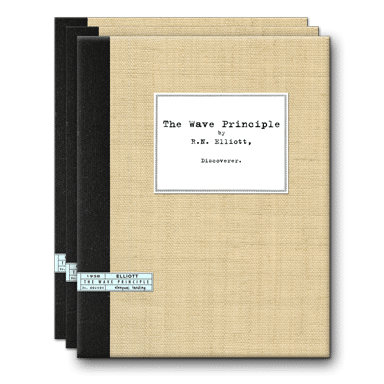 Contents: This book includes an exact facsimile of all 12 original articles that introduced Elliott’s “Wave Principle,” clean reproduction, 16 pp. 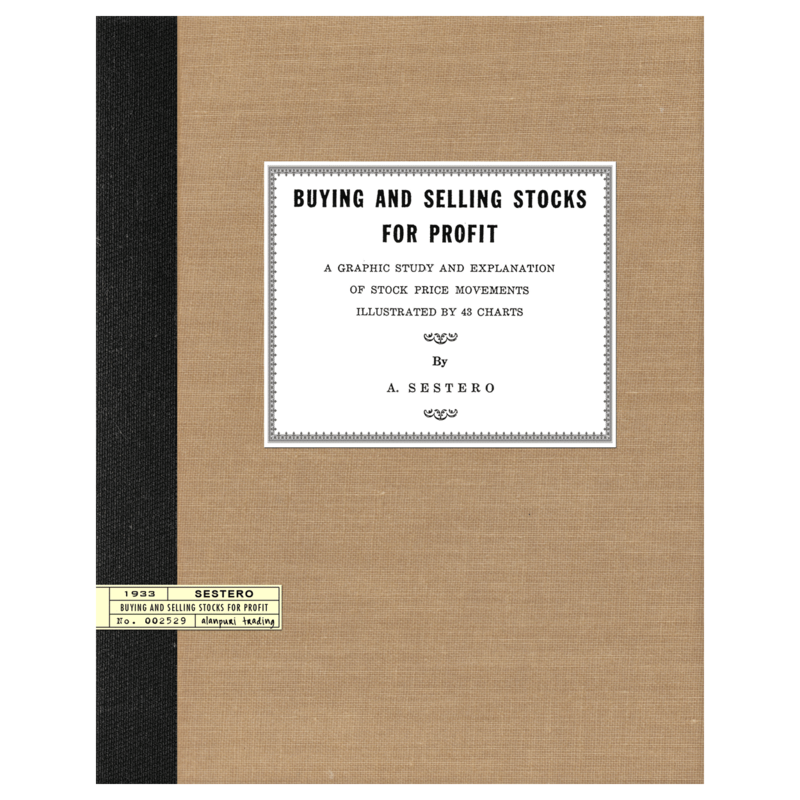 — Extremely Scarce Content and highly recommended reading. 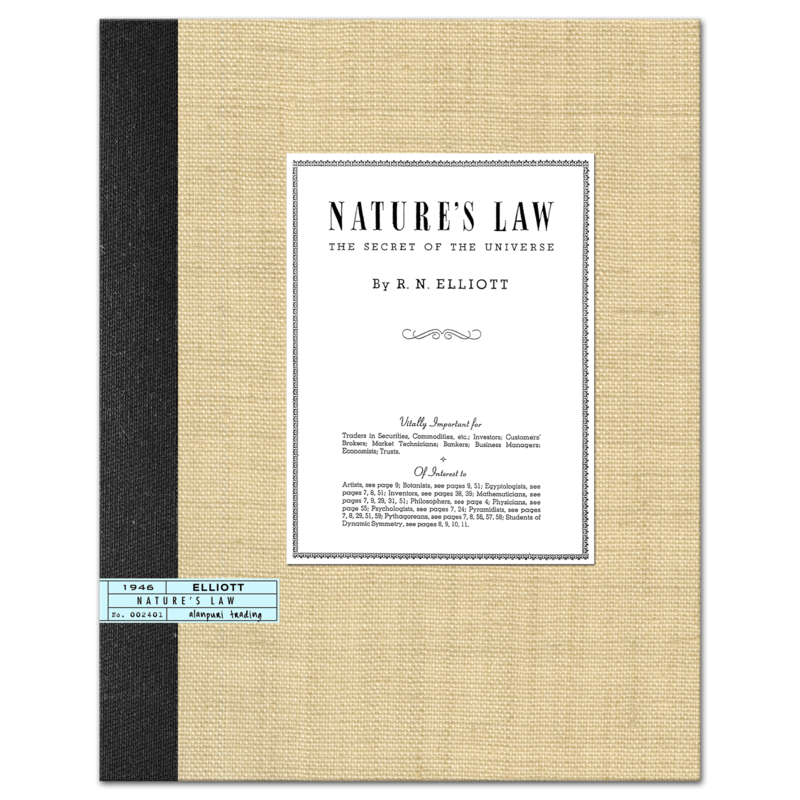 VOLUME 3: NATURE’S LAW – THE SECRET OF THE UNIVERSE (1946): Softcover, Reprint, exact facsimile of the rare 1946 title originally published by R.N. 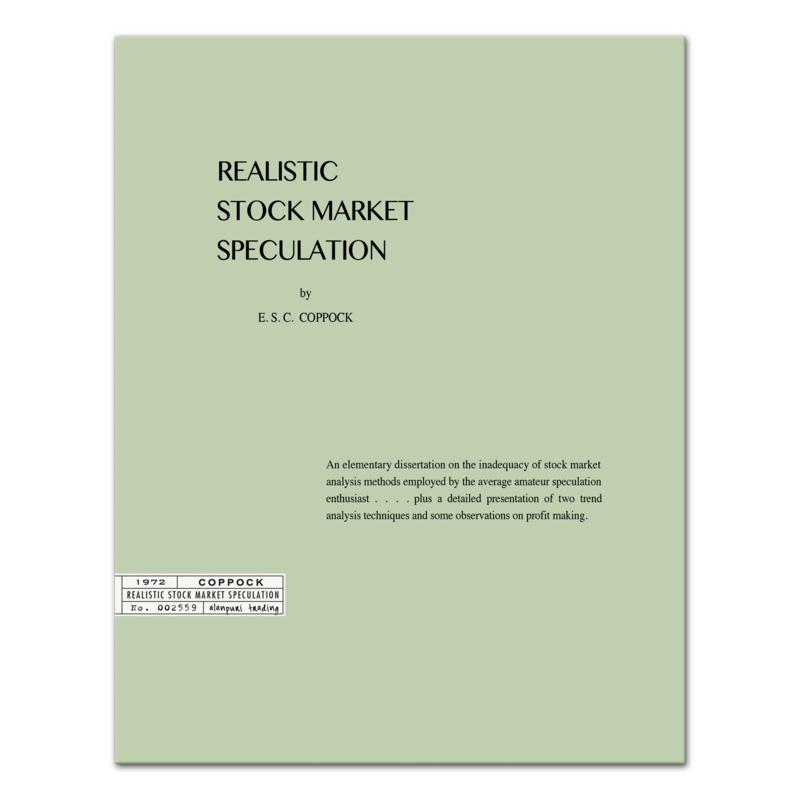 Elliott, 64 pp. 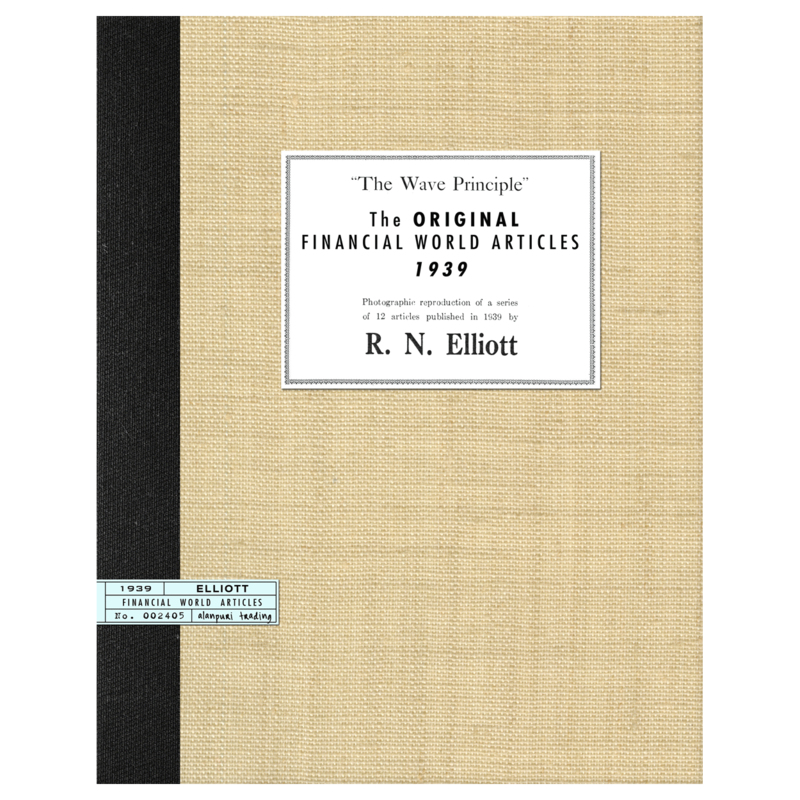 A 3 Volume set of the rare originals by R.N. 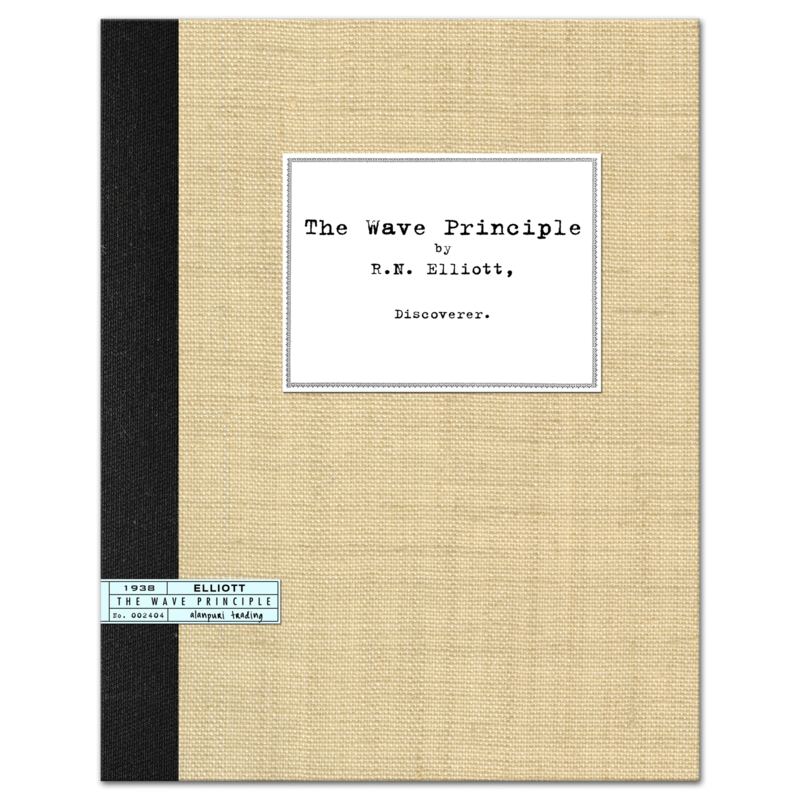 Elliott. 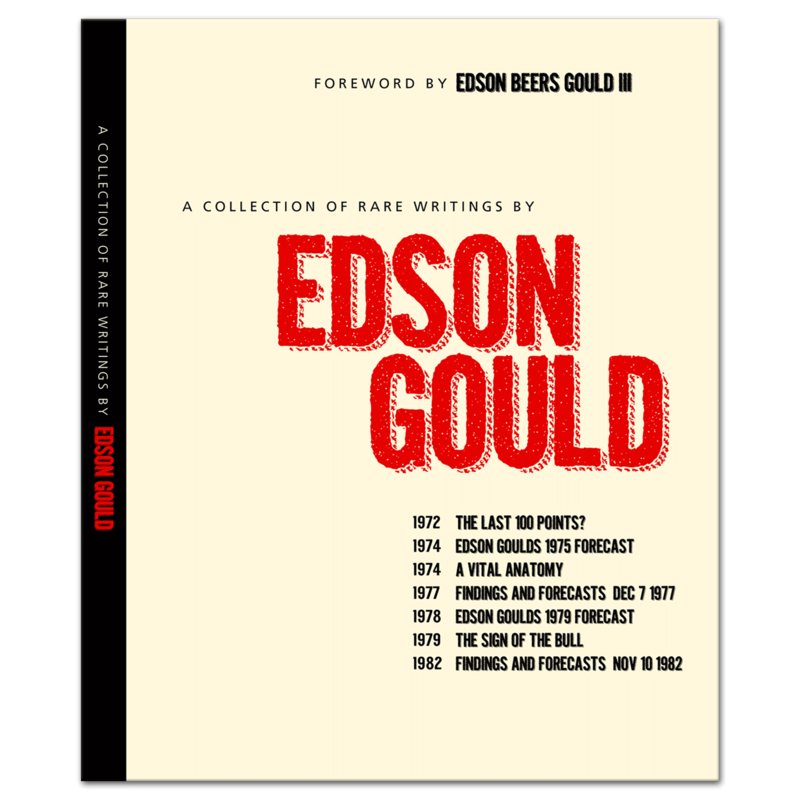 Collectible Reprint Set.